Shahid Kapoor’s half-sister Sanah Kapur who made her acting debut in his film Shandaar in 2015 has started work on her first film as the leading lady. She stars in the Abhishek Saxena directed film Saroj Ka Rishta. Her parents, veteran actors Pankaj Kapur and Supriya Pathak were also present on the sets to watch the mahurat shot. The film kicked off with a song choreographed by Shabina Khan. Shahid is known to be extremely close as well as protective of his half-siblings whether it is Ishaan Khatter or Sanah. In an interview given to a leading daily Sanah spoke about receiving advice from her elder brother and superstar Shahid. 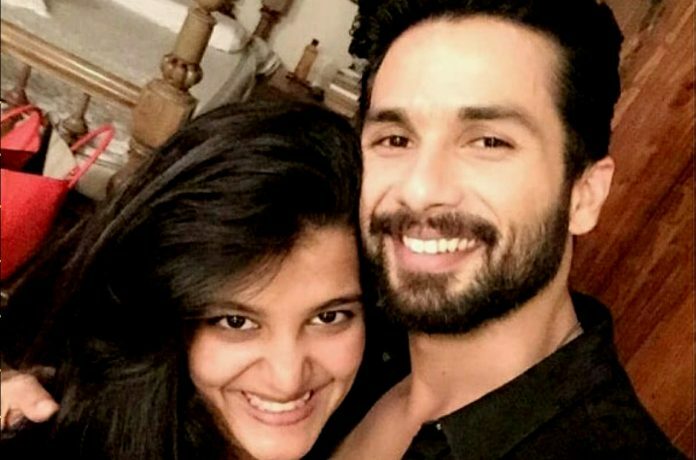 Apparently, Shahid very sagely told Sanah to have fun and enjoy doing what she loves. Now, that is really cool advice, after all, your work becomes dreary and a burden if you don’t enjoy it and actors have to continuously push themselves to take up new challenges and roles in their careers. Sanah reasoned that one should focus on their work and be honest with their craft. She said that she does this job because she loves it. 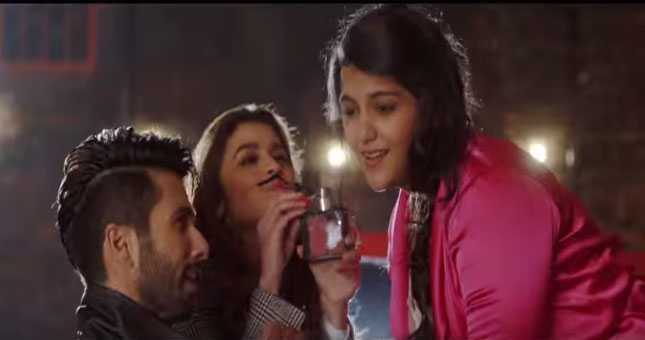 Sanah had worked with Shahid in Shandaar which also starred Alia Bhatt. Directed by Vikas Bahl the film was a box office disaster but the music topped the charts. Sanah was then seen in a comedy film released earlier this year, titled Khajoor Pe Atke.